A revamped results page now features bigger images at the top of the screen. It also offers more filters in order to fine-tune results and even let users hover over different items in order to trigger the display of additional product information. Even though Google is the top search engine without a doubt, Microsoft keeps on chugging along, investing heavily in Bing for years now. Officials from Microsoft maintain that there are big opportunities set to radically improve the search user experience. 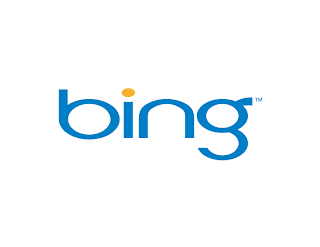 Microsoft also stated that if it continues innovating with Bing, it could definitely make a run at Google. However, that doesn't mean that Google is just going to sit there and take it. The search master is constantly improving algorithms in order to make sure it retains users' loyalty and defends its core market. To improve its chances against Google, Microsoft as well as Yahoo are both implementing a search partnership. However, last week Yahoo's CEO Carol Bartz stated that Microsoft's AdCenter search ad system isn't yielding the results the companies have expected. However, both Yahoo and Microsoft have both said that they are confident that improvements to AdCenter will boost its revenue-per-search rate to the expected levels before the year is up.